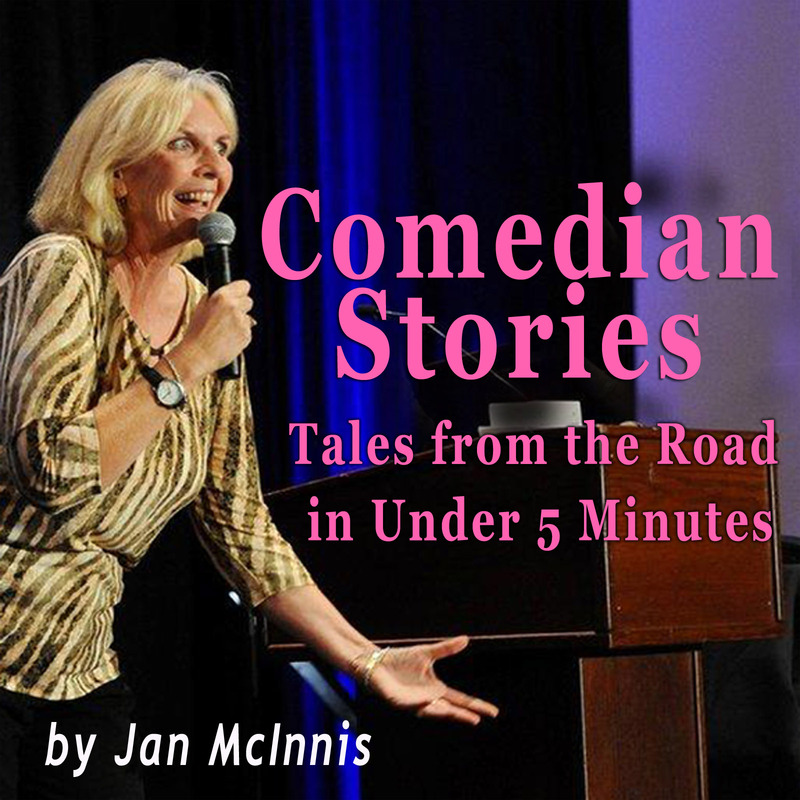 The Jay Leno Comedy Challenge launched many wannabe comedians into their comedy careers, and Jan is one of them. It was a nationwide search to put an unknown comedian on the Tonight Show stage with Jay Leno. Here’s how it went down for Jan . . .it just shows that being naïve isn’t always bad!